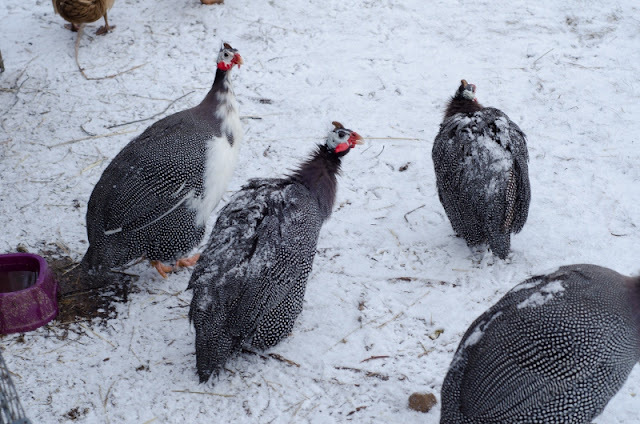 Raising Guinea fowl is becoming more and more popular. I have had Guineas since 2009. I started with 3 and now have around 60....ish. My original trio were the standard pearl Guineas, but I now have Guineas in pearl, pied, white, lavender, slate and royal purple. Raising Guineas is a lot like raising chickens, but in a few aspects they are different This page will be updated frequently to contain links to all my posts on my other blog that are specifically about Guinea fowl. You can also follow my Guinea board on Pinterest. I know how hard it is to find Guinea specific info so I pin every single thing I can find! 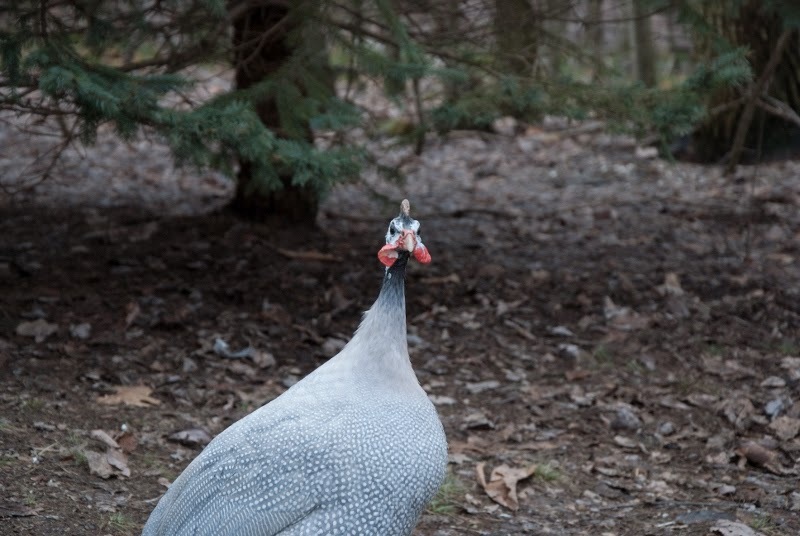 Follow Lisa @ Feathers In The Woods's board Guineas on Pinterest. Ok....that's it for now. I will add more Guinea specific posts as I write them. Feel free to comment below if you have a question that you would like me to answer in a post or directly.